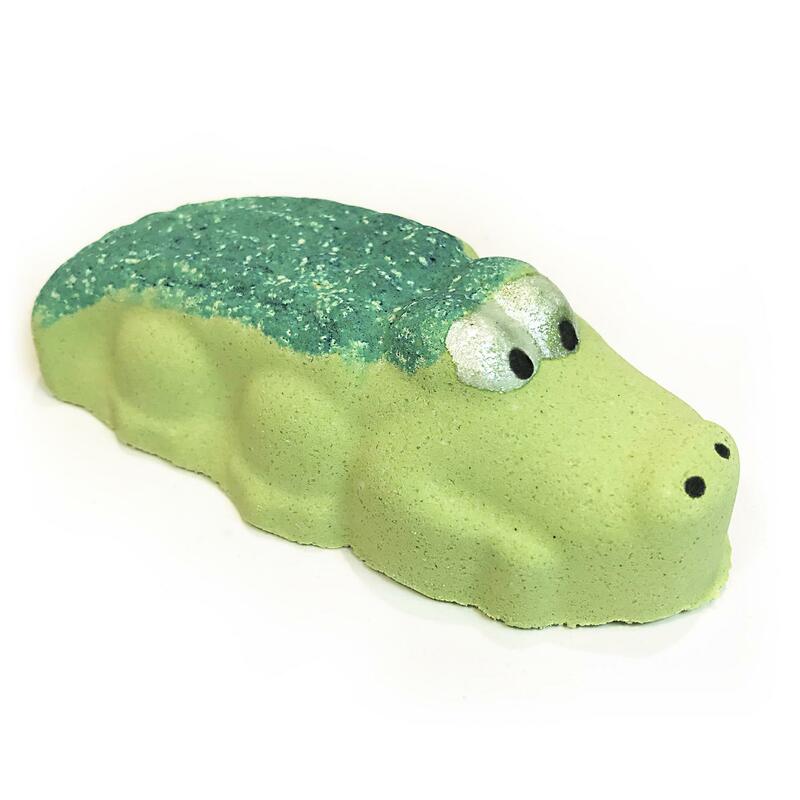 Our cute refresher sweets fragranced 'Crazy Croc' will fizz and foam turning the bath into its own bright green swamp! A great novelty bath bomb for kids! Team it with 'Croc Creek' whipped soap for great bath time gift! Learn how to edit the text in this section by looking at your theme's notes section.